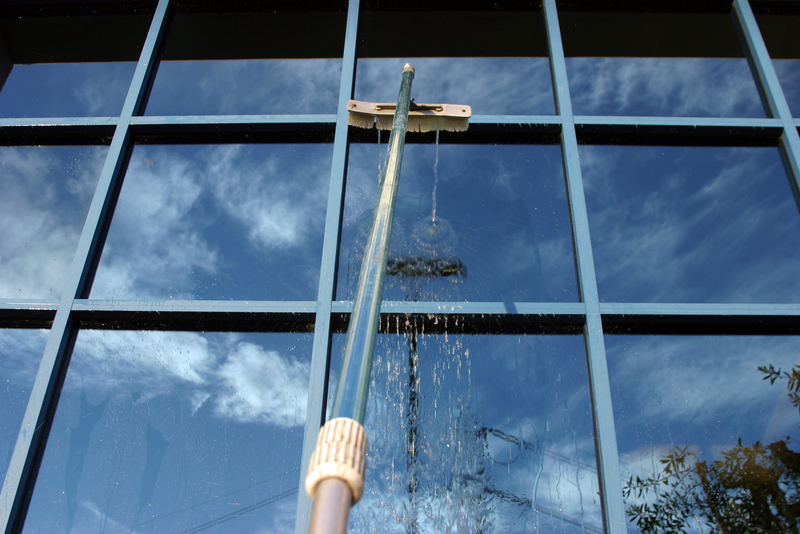 Why M&Co Window Cleaning Service is so effective! Our window cleaning services include washing the inside and outside of the glass pane, as well as wiping the frames, tracks, sills and fly screens and sliding doors. A professionally cleaned Windows can not only improve the look of your house, but also your health and the windows life expectancy . 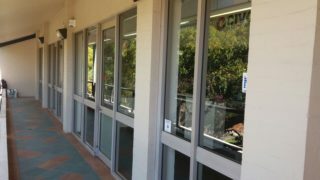 Window Cleaning Our window cleaning services include washing the inside and outside of the glass pane, as well as wiping the frames, tracks, sills and fly screens and sliding doors. 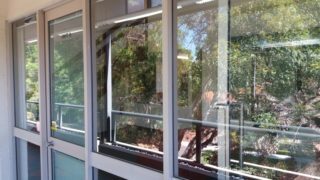 For internal windows, we use ladder, when necessary, and manually clean the glass with traditional tools, products and accessories. When you book an end-of-lease cleaning or any sort of residential cleaning wit M&Co Cleaning, the cleaning of the INSIDE windows are included in the quote. a method using purified water, supplied by us, which is fed through an extension pole. 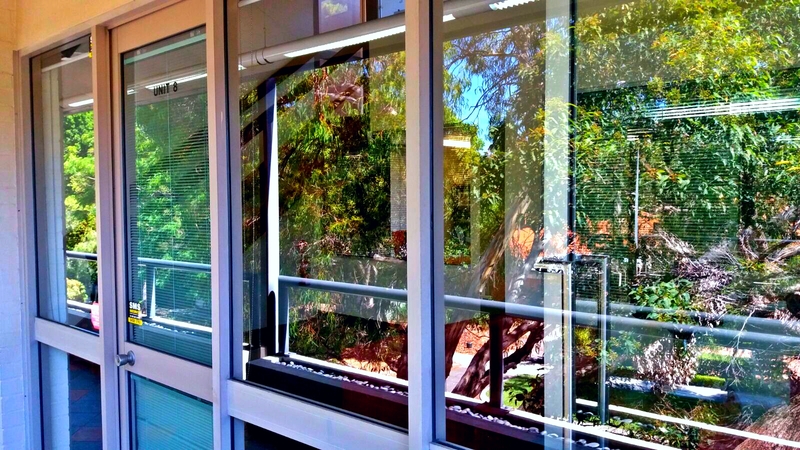 The glass dries naturally, streak-free, as all water impurities and minerals are filtered out prior to washing. 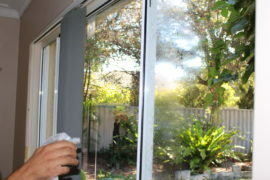 We also provide curtain cleaning and blinds cleaning to ensure your home looks its best. 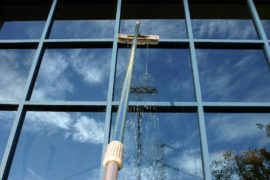 Book your residential or commercial window cleaning with M&Co Cleaning or add it to your existing quote. M&Co proudly work 7 days a week and you can get the advantage of getting your home home or office windows professionally cleaned without paying more. So Hurry! Call us now! 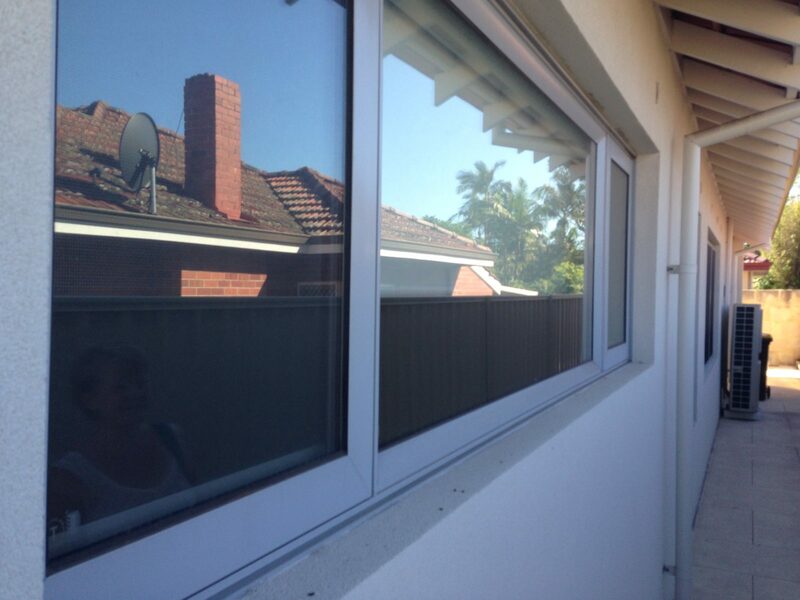 or fill our GET A FREE QUOTE NOW Form to book our professional window cleaning services. 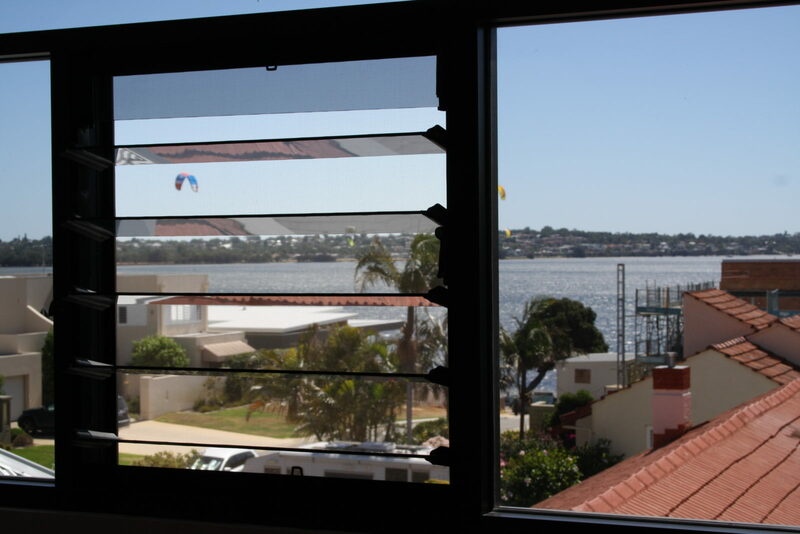 We daily service throughout Perth, Sydney as well as Melbourne metropolitan areas. 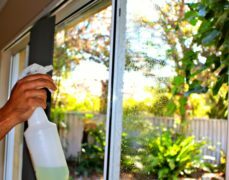 In case you have different cleaning requirements from the cleaning services stated above, we can also provide interior or exterior cleaning. 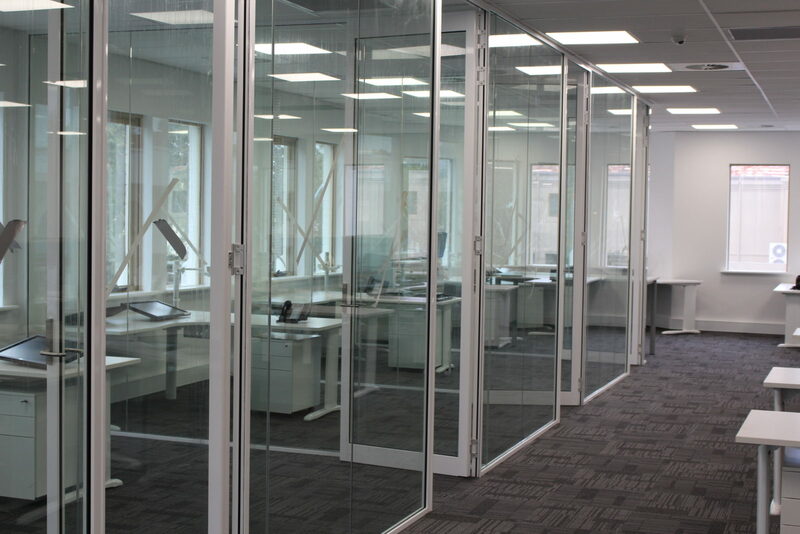 For commercial cleaning, it is always a good idea to book a free visit to discuss your needs. Call us now!! 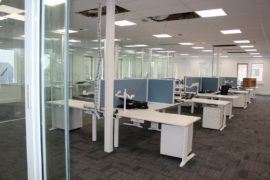 0424078881 M&Co Professional Cleaning. 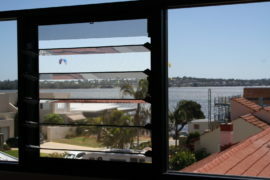 As I needed carpets and external windows done as well, they offered me a combo deal, which was of great value. One day before the cleaning, I received a message confirming all the details and also informing me the name of the cleaners who would attend my property, as well as their contact numbers. 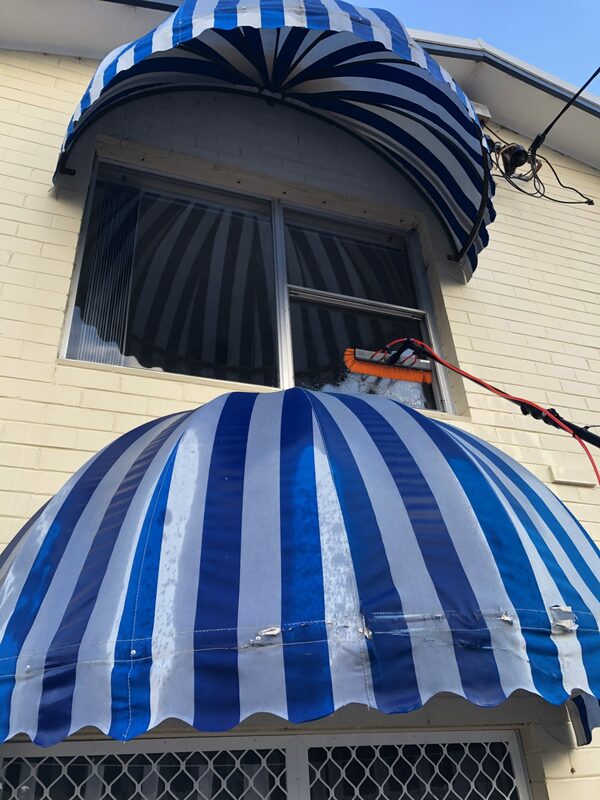 On the agreed day, their team got to my place on time, showed me (again) their extensive checklist to make sure I was happy with that and also offered me some other extra services they thought would benefit me (getting my bond back). I did not have any problem with the bond inspection and quickly received the full bond on my account. Thank you M&Co. Would recommend to everyone looking for brilliant services!! Extremely professional from start to finish. Reccomend to family and friends!! The carpets were done at the end of the cleaning and I must say I was impressed with the amount of dirt that came out of it. 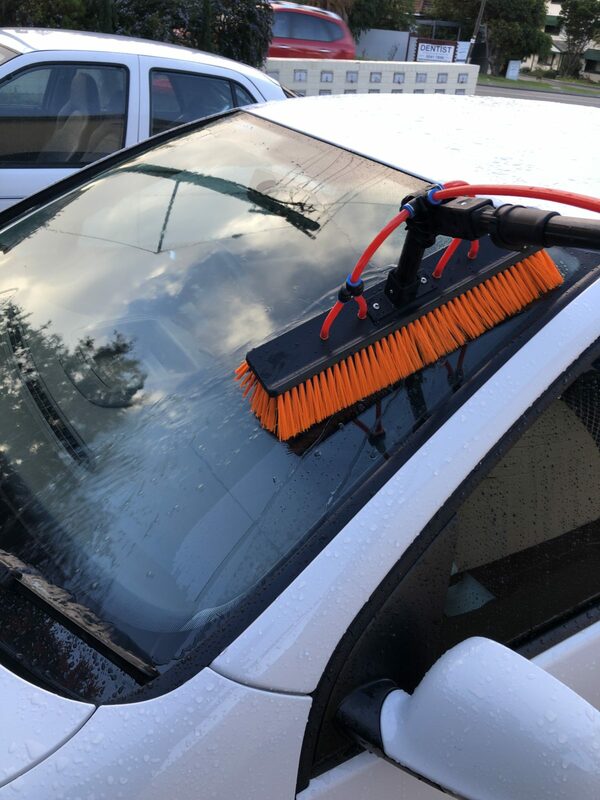 Best experience I've had with cleaning companies so far! 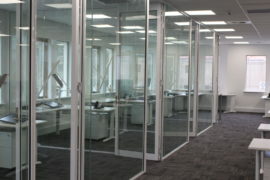 Highly professional, attentive to details and fair price! Not only did they answer my message very promptly, but they also negotiated and worked around my schedule to accommodate the vacate cleaning date and time. 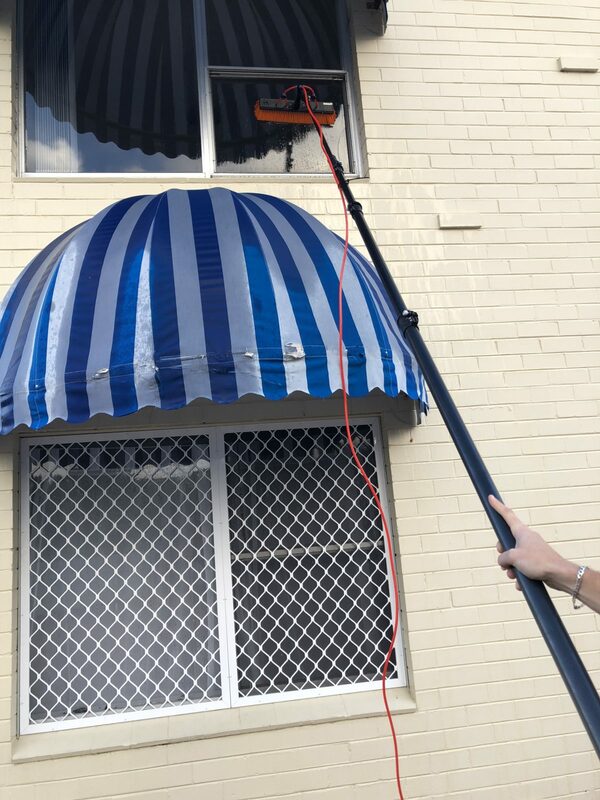 End of Lease Term cleaning - service was done in a professional way. 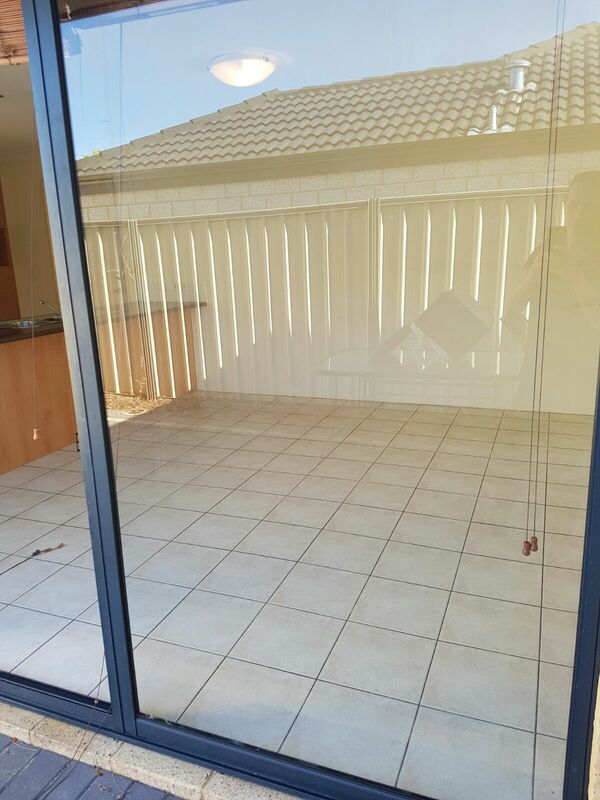 There was a few items that my property agent wasn't happy with but M&Co completed those items again in a very prompt manner with the approval in the end from my property agent. So all in all was a good experience with them. 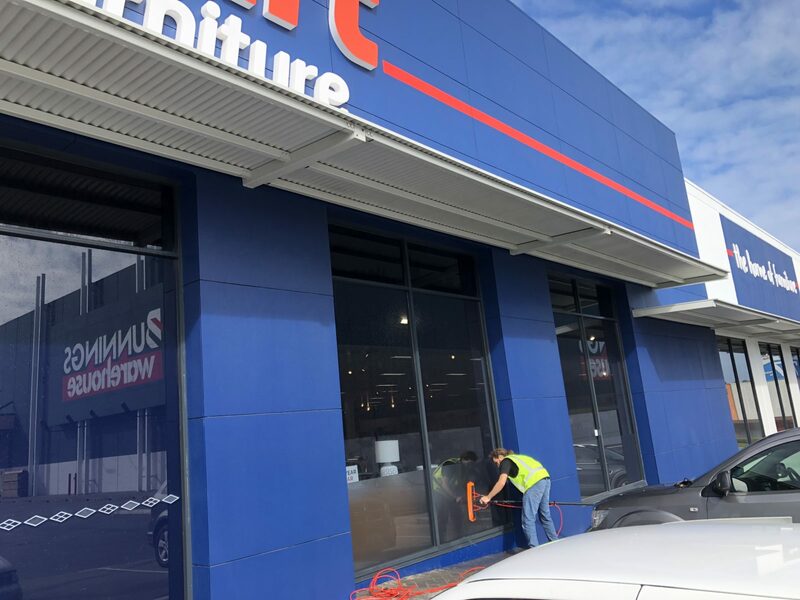 Well done, I am a cleaning freak but did not have the time to do my final end of lease cleaning and honestly I wouldn't be able to do the job as good as M&Co did. Also I like the environment and when I asked for environmentally friendly products (baking soda, no bleach) they did what I asked for. 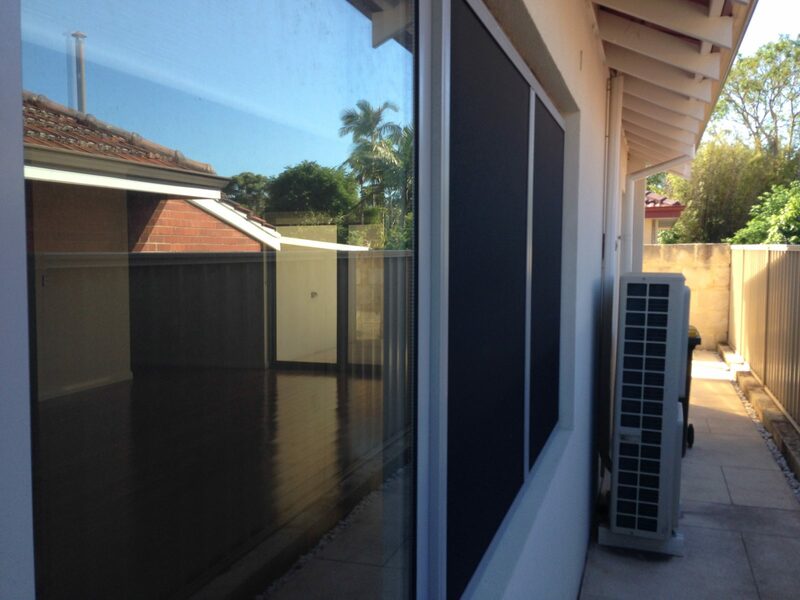 Great friendly service, great cleaning, very reasonable prices. 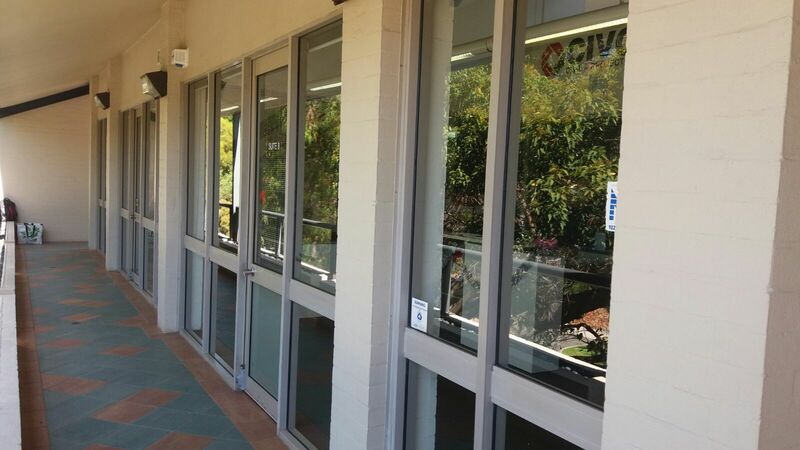 Great customer service, they will make their best towards a successful final inspection. Their staff is friendly and responsive. 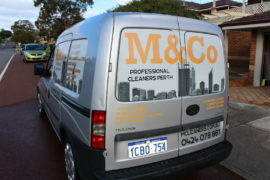 I recommend M&Co to anyone in need to arrange vacate cleaning! 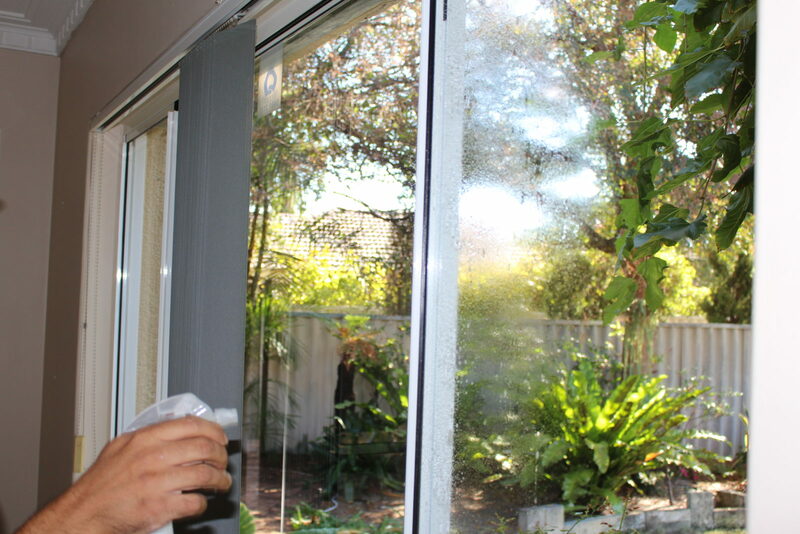 Marcello was very professional and friendly when he cleaned my carpets. Pricing was reasonable. A good job. Windows next time! Extremely professional!!! Recommend to all. They did a great price for wheelie bins cleaning as well as blinds, which at the end definitely made all the difference. They were very attentive to detail. They cleaned all the corners, light fittings and even the highest spots that are usually missed. The main bathroom’s shower had a few marks on the tile that had been there since I rented the property and incredibly after they finished, the marks were gone. Super friendly, attention to detail, and fair and reasonable pricing. Would choose M & Co as my cleaners everytime! I've used M & Co Cleaners a few times now and always brilliant work, on time and good prices too. Would highly recommend them. 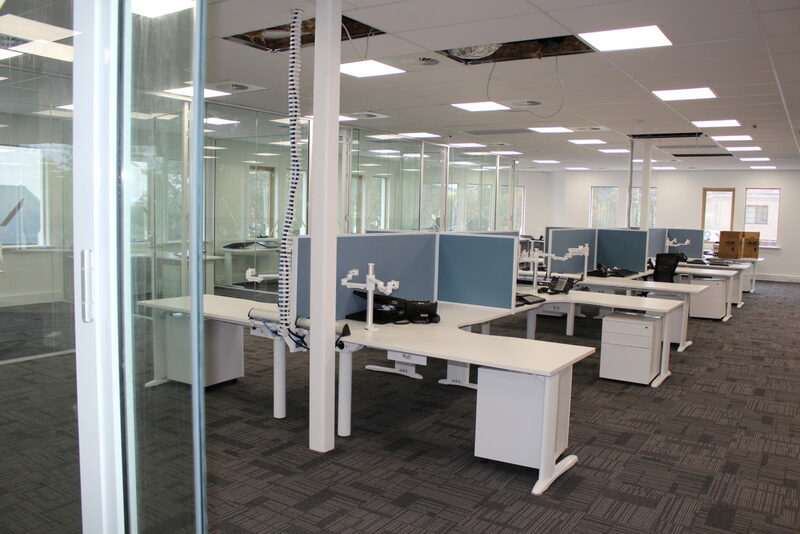 Nice Honest business to deal with , Our go to Guy for all our Cleaning needs for our office and residential cleaning needs.We find Marcello & his team at M & Co Cleaning Services Perth very professional ,accurate and vert reasonable. Thank you guys.